Design South East (formerly Kent Architecture Centre) is pleased to announce the first conference as part of Kent Design – a new collaborative programme of events to support quality in the built environment throughout Kent and Medway. 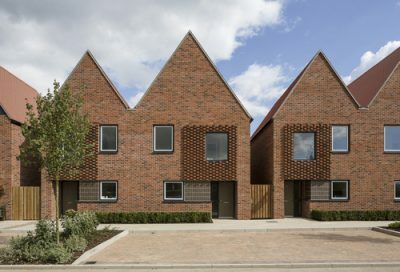 With 140,000 new homes planned for Kent and Medway to satisfy the ever-increasing demand for housing, the built environment sector has the opportunity to transform our communities and promote quality design. However, with a substantial part of the South East being an area of outstanding natural beauty and built heritage – there are a number of planning, delivery and design challenges ahead. Members of Kent Design are invited to attend the event for free as one of the key benefits of membership. If you would like to find out more about how your organisation can become a member of Kent Design please contact dean@designsoutheast.org.